The local digital radio multiplex for Norwich is on the air now on channel 10B and is operated by Now Digital Limited. 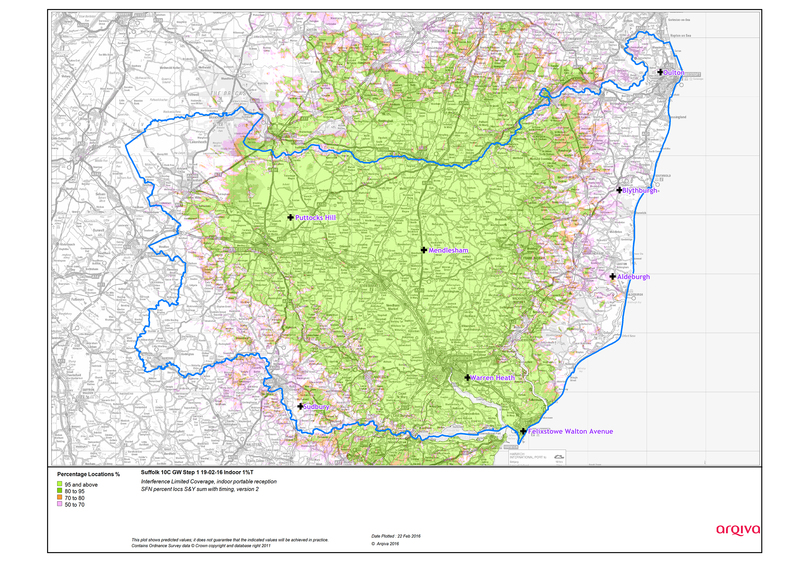 The local digital radio multiplex for Suffolk is is on the air now, having officially launched on 7 Oct 2016 on channel 10C and is operated by MuxCo. Which radios can I buy? View a coverage map for the Norfolk multiplex (link updated May 2017). View a coverage map for the Suffolk multiplex. There may also be the BBC's national DAB digital radio services and national commercial DAB digital radio stations available to you in this area. You can also do a postcode check to confirm which services you may receive. We also have a list of regional FM stations broadcasting to the East of England. Live in a weak signal area? 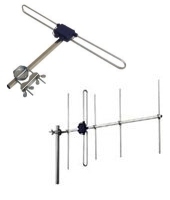 Need a DAB digital radio aerial to improve reception? You can get one online. The local digital radio multiplex for Southend & Chelmsford is on air now on channel 12D and is operated by Now Digital Limited. View a coverage map for this multiplex (link updated May 2017).